Differences between shadow placement on a face? The use of shadow is important for conveying lots of different things... mood of a person, setting or simply for dramatic effect. I am wondering specifically, in a close up shot of a face in the classic 3/4 position, what is the difference if the face is in shadow in the foreground versus on the background side? 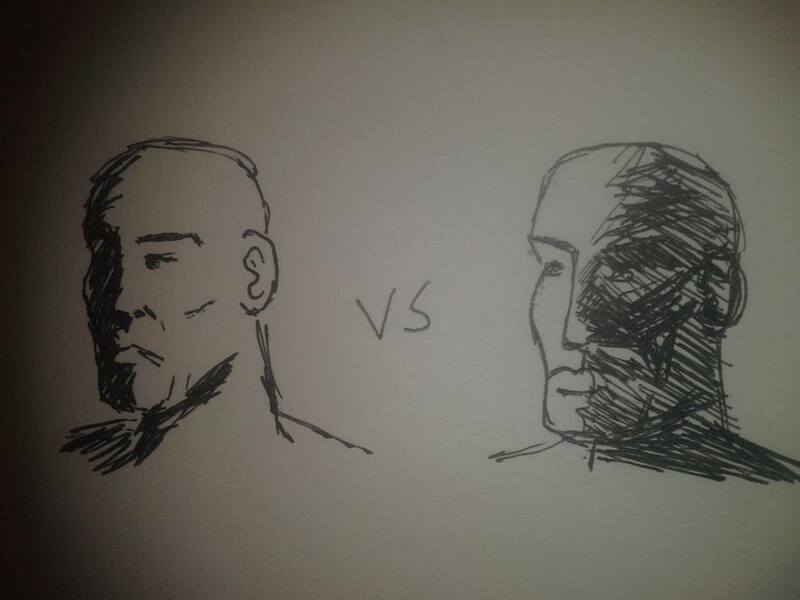 For this assume the only difference in the drawing is the placement of shadow, the position expression and amount or surface covered in shadow are the same. The only difference is shadow on the side facing the viewer versus the side away from the viewer. What are the thematic/mood differences when the Audience views the picture? What you are describing is called broad light and short light. Take a look at In portrait photography, what is 'broad' lighting? What is 'short' lighting? for answers. Not the answer you're looking for? Browse other questions tagged lighting portrait or ask your own question. How much distance between subject and backdrop? What are the tips to selecting a particular lighting setup based on a model's face type? how to capture the details of a face? How to get beautiful even and soft lighting on face? How do I avoid getting different sized pupils when shading half of the model's face? How to get more clarity and less shadow when photographing jewelry? How do I eliminate this shadow from my product photography? How can I photograph a toy against a white background, leaving the toy in shadow? How do I deal with face asymmetry? How to create high contrast lighting on a face?